The City of Clayton retained Intuition & Logic to perform regular construction Storm Water Pollution Prevention Plan (SWPPP) inspections for sites with land disturbance areas over 1 acre. 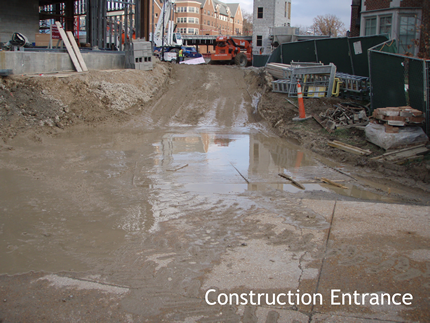 Washington University’s New South Campus - involving demolition of existing buildings, re-grading and construction of new dormitories, plazas and facilities. This site was inspected for 2 years on a biweekly basis. 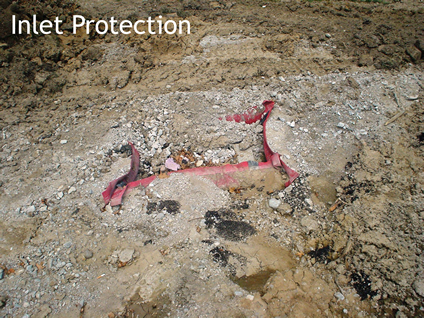 SWPPP inspection services include coordinating with the City, Contractor and Project Owner; bi-weekly site visits to inspect and photograph SWPPP erosion and sediment control measures; note deficiencies and variations from the SWPPP; indicate and track action items to correct deficiencies; initiate stop work orders in the event of ongoing non-compliance, and more. I&L also reviews Owner and Contractor SWPPP documentation and maintains SWPPP records for the City. 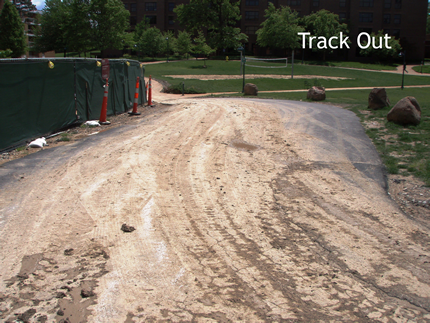 Below are a few examples of deficiencies we observed and tracked for correction on behalf of the City.